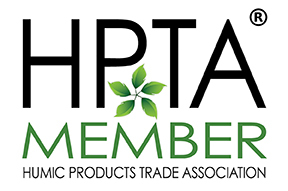 Protein Plus is a new concept in plant nutrition. In order to provide color, vigor, and plant recovery, the plant needs ALL the elements required to build a protein such as chlorophyll. Plants build amino acids by combining all the essential nutrients not just nitrogen. These amino acids combine to create proteins which are the life force of the plant. Most liquid fertilizer products are often very limited by providing mostly nitrogen and iron which can create a quick color response, but at what price? 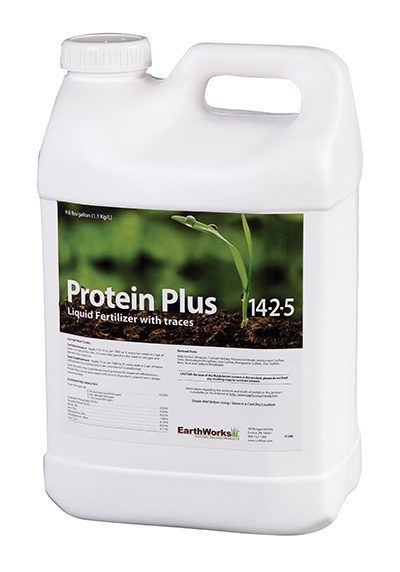 Protein Plus combines multiple forms of nitrogen for maximum efficiency along with an entire spectrum of essential macro and micro nutrients and other important co-factors that are essential in the construction of a complete proteins within the plant. 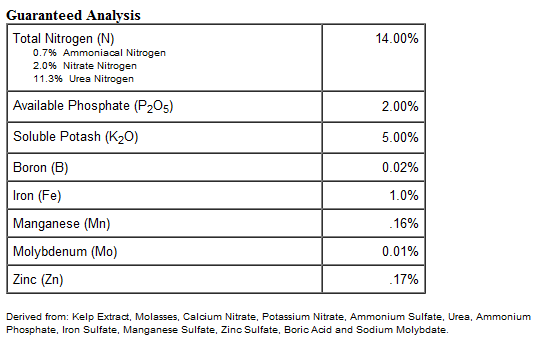 There are multiple forms of trace elements in Protein Plus coming from raw materials like kelp meal, fish meal and sea water extracts. In this formula there are also vitamins, minerals, carbon sources and other cofactors to help the plant quickly and efficiently build a complete protein - chlorophyll.